Today I am going to continue my series of posts on Square Foot Gardening by getting into more detail. The first thing I want to say is that it's so nice that when you want to learn something new these days you don't have to re-invent the wheel. Chances are someone else had done it first ..... and written instructions for you to follow. 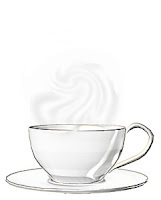 All you have to have is Internet access. 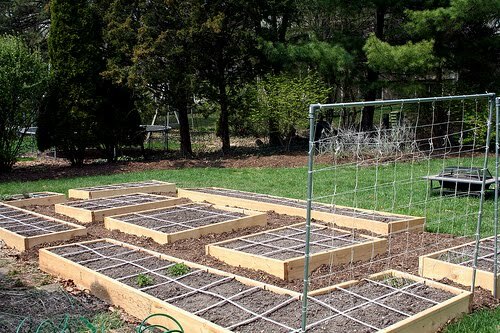 Such is the case with this terrific example of a square foot garden. Here is a quite large example of a garden beautifully laid out, and then the finished beds all ready for planting. 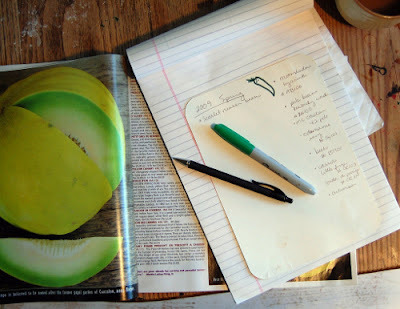 It comes from Gardening 4 Squares, a terrific little blog with lots of interesting posts on their experiences. 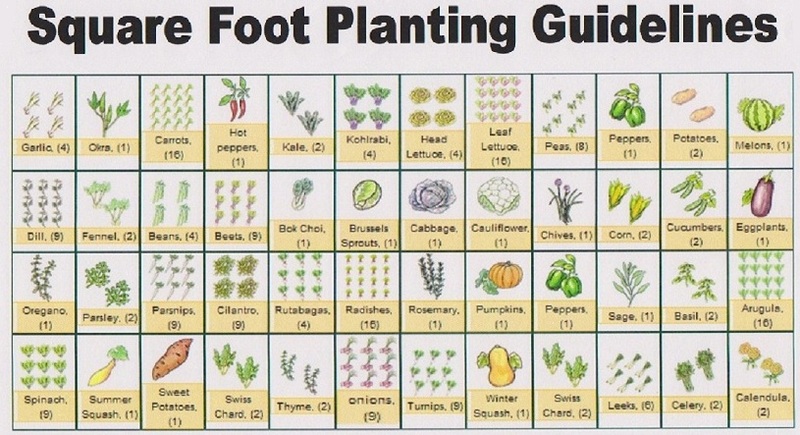 It's great reading for someone who is thinking about trying this for themselves, and can be found at http://gardening4squares.wordpress.com/category/square-foot-garden/ This is an interesting blog about one person's personal experience that makes educational reading for a novice square foot gardener. If this looks too intimidating for you (and it definitely is if you're just starting) I suggest you start with just a basic 4 foot by 4 foot box. 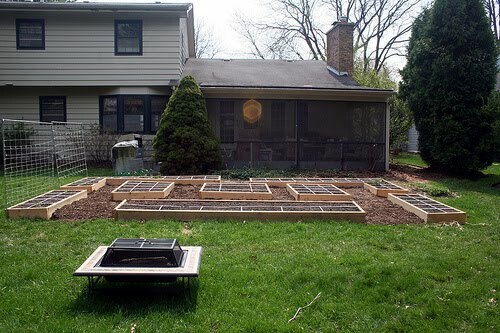 This photo of the competed box is also from their blog, and here is a possible plan for it that you could use. 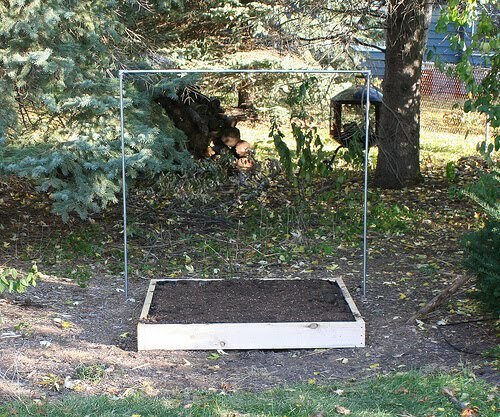 Here is even a photo of what a small box garden can look like once it's growing. 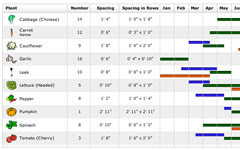 So as you can see there is no shortage of information. 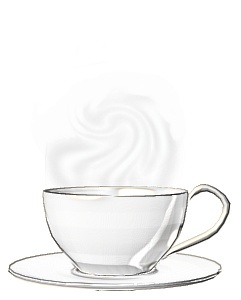 I think it would just be repetitive for me to write yet again what has already been written, so I'm not going to bother. 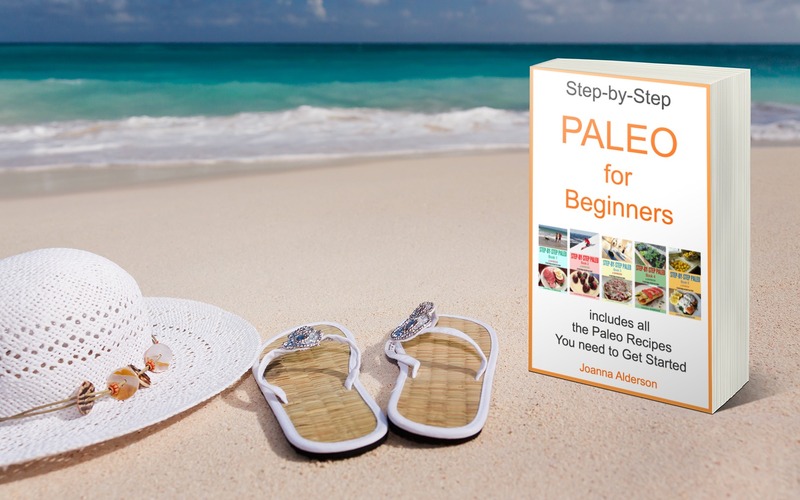 What I'm going to do instead is to give you some very basic information and some great links so you can expand on that information if you wish for each stage of the gardening process. I'm hoping this will shorten the amount of time you need to spend searching and give you more time for the actual gardening. Today I'm writing about garden planning - specifically square foot gardening planning. 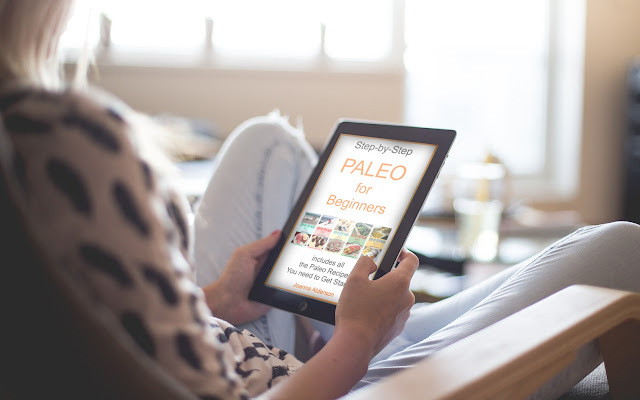 And lucky for us, just as there is a lot of great information available to us, there are also great resources, and many of them are free. 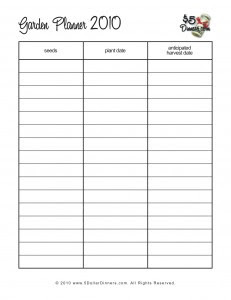 The first I want to give you is at http://www.5dollardinners.com/2010/03/free-gardening-planners.html . 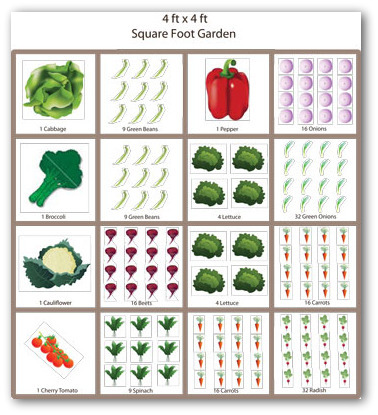 Here you can download a planning sheet like this that you can use for planning your first square foot garden. 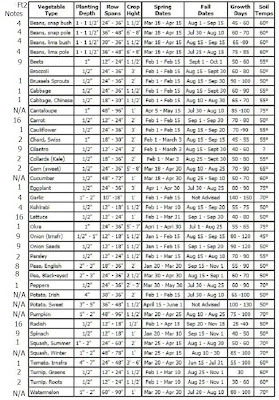 There is even a form here you can download to list the plants you want to plant and the planting dates. .... but also find out about over 130 different vegetables and fruits you can grow. 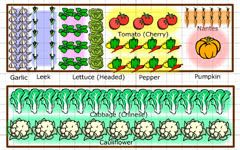 It will calculate how much space you need for each vegetable, and since it's programmed for square foot gardening as well as regular, (as you can see in the garden plan above) it will work regardless of which method you decide to use. 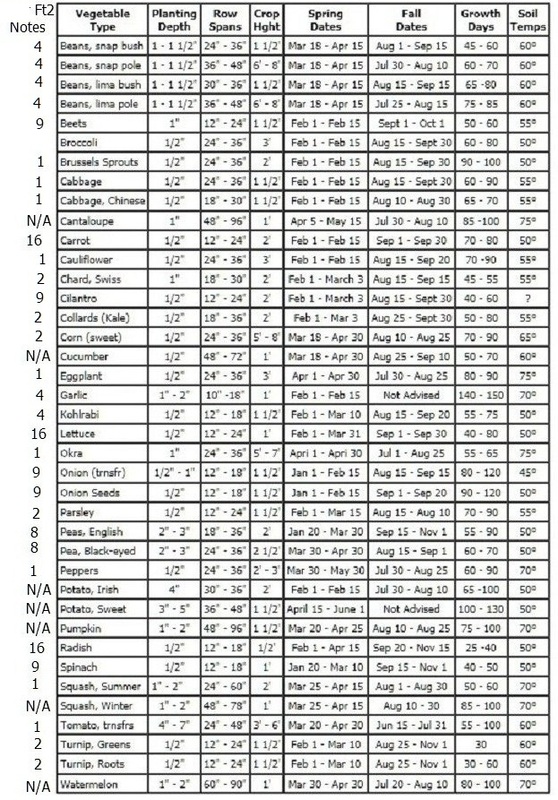 It will also calculate when you need to plant and when you can harvest, according to your particular region, and even figure out if you can get two crops out of your growing year. 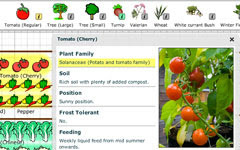 Since all these things up until now have had to be done by hand, and with many hours spent in deep concentration pouring over charts and calculating, (been there, done that) a program like this is just as much a Godsend for a beginner as for an experienced gardener with a large garden to plan. 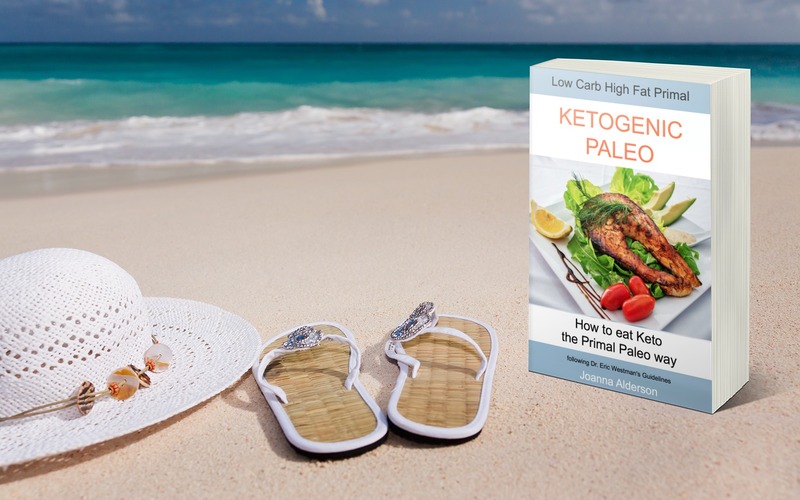 Certainly I would recommend that you try the free trial. 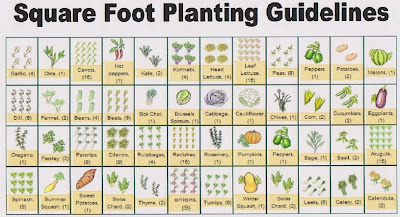 For more information on planning your garden, check the following sites. You will find all aspects of gardening covered here, as well as some different program options for you to try. 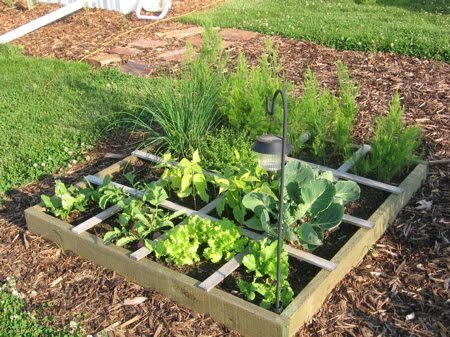 UPDATE - I have recently found a terrific site - www.warrdude.us - that will give you lots of useful information when you are planning your square foot garden. UPDATE : To see how you can use the square foot gardening method even if you only have a balcony or patio, see my post on my new patio square foot garden. 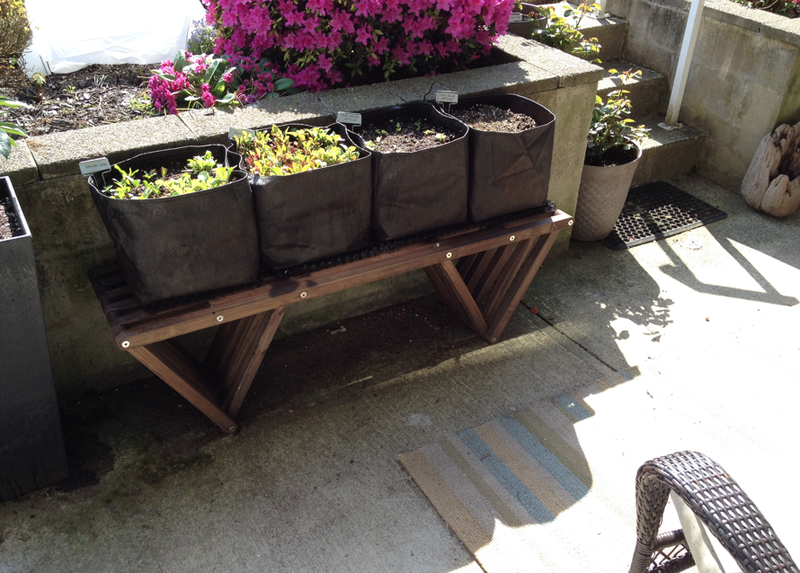 I will be updating monthly to show how much is possible with this gardening method, even when your space is VERY limited ! 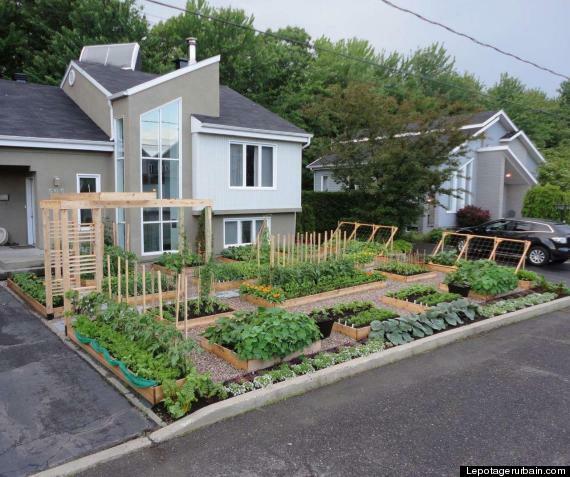 Lastly, here is an article about a poor Canadian couple who is being threatened by authorities for having too big a vegetable garden. Really? Is this what our world has come to? Check the video below of how they built it. Beautiful! 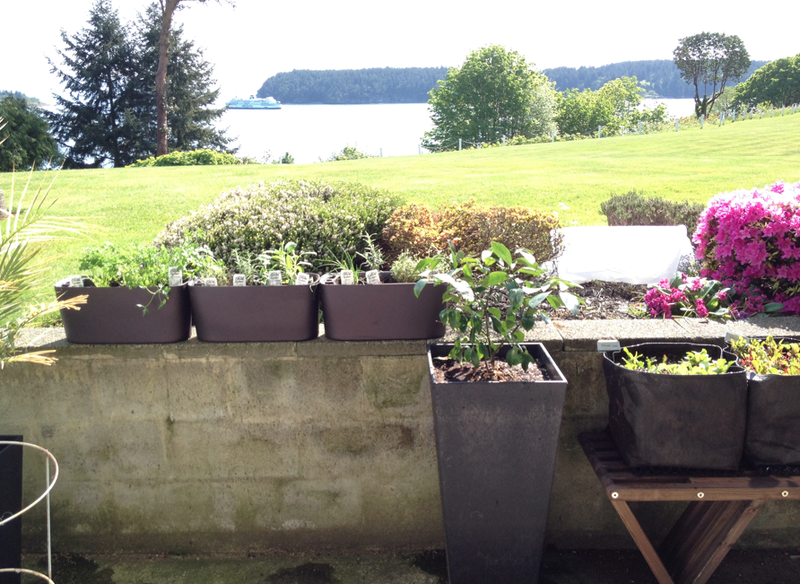 They are this week's inspiration garden. I don't think we could do much better than this for a perfect example of a wonderful square foot garden. 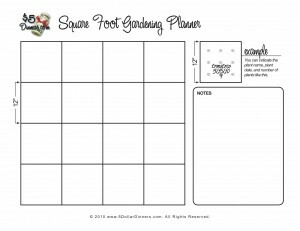 I am planning to make a square foot garden, thank you for all the information and sites!